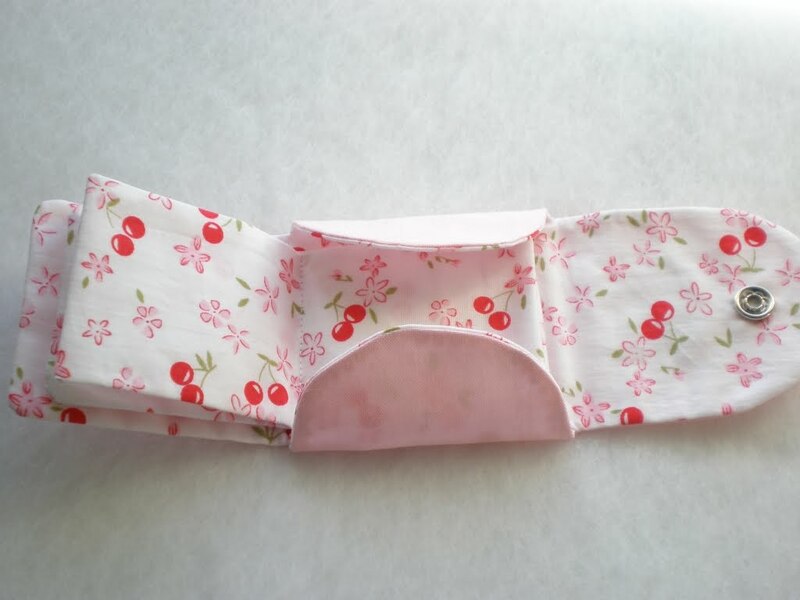 So many cute projects! 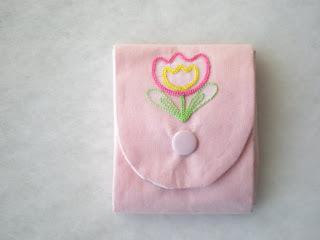 I especially love the needle book and the wristlet. 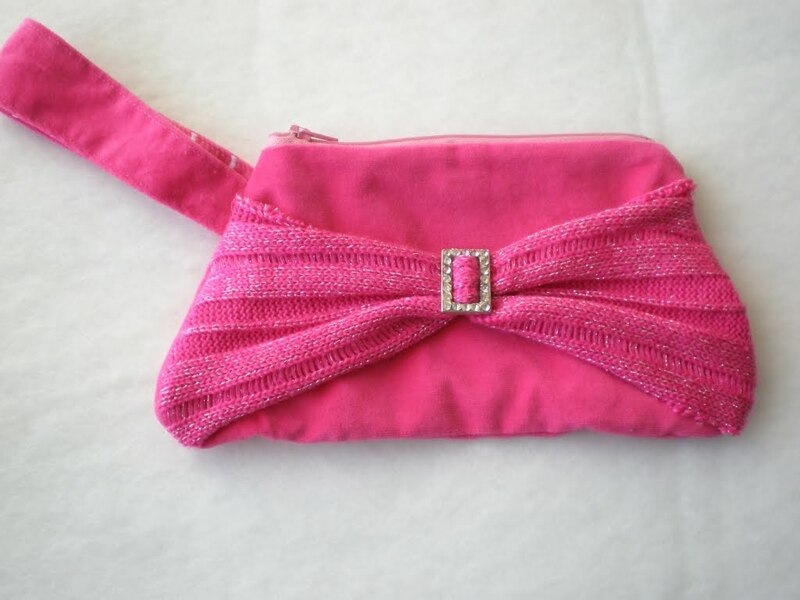 What a great design you came up with on the wristlet. And how clever to use the sweater, too! 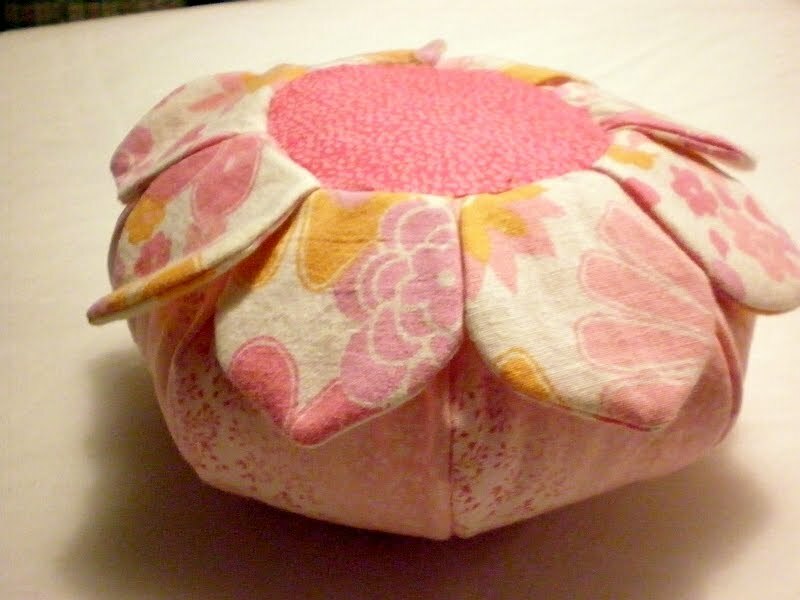 Such lovely things - you are an excellent upcycler! I want to literally eat the pot-holder, it's lovely. 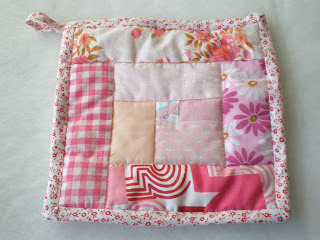 Patchwork is the most gorgeous looking thing - great when you just can't limit yourself to one fabric! Every single one of those gifts are as cute as can be! 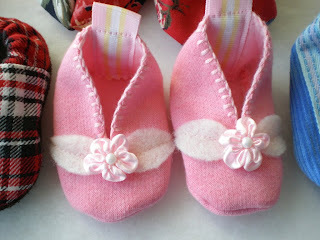 I really love those little pink baby booties - so sweet! 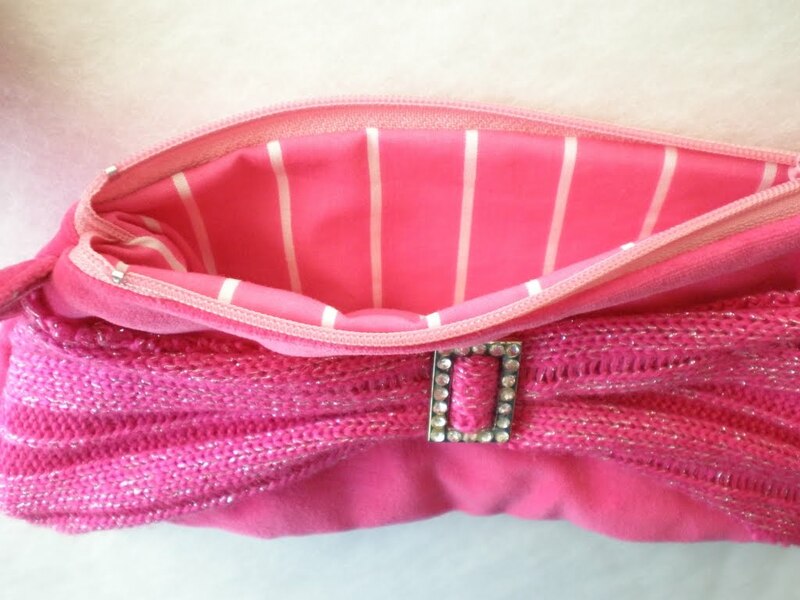 And that pink clutch is awesome! Wow, these are really wonderful gifts. I do not have a "gift box". It's such a quaint idea (to me). I try very hard not go give people stuff I make because it's so complicated. Will she like it? Will she? And so on. I'm quite floored by the pincushion. I thought it was a bean bag! 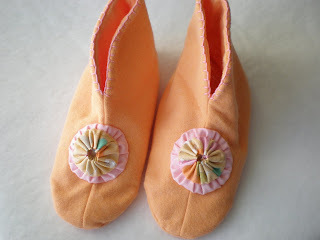 Love those cute little booties and those slippers! And the wristlet turned out great! Love those recycled projects! I like slippers.And the booties are so sweet. You are talent. 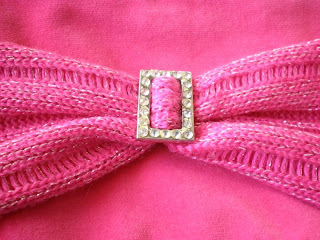 Great pink finishes!!! Those booties are too cute. What colour is next? all the items are very cute! 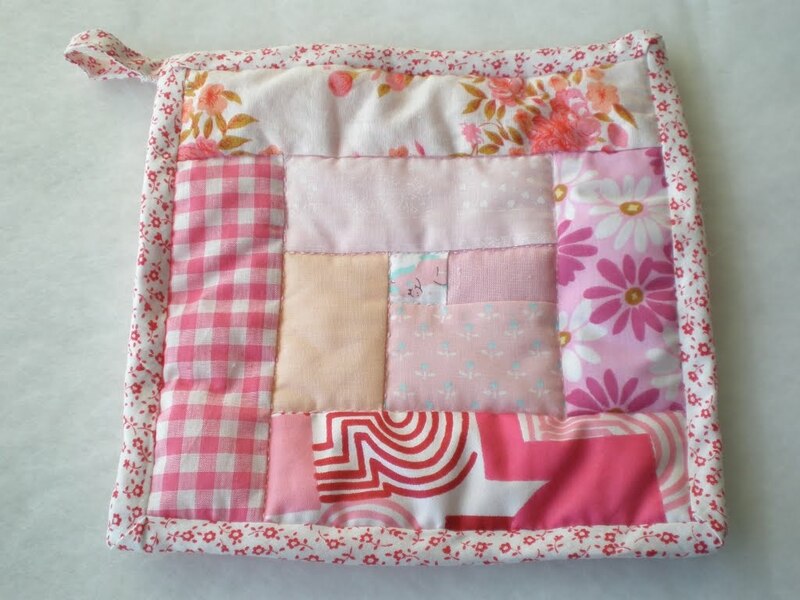 I specially like the patchwork you did. ^^ . What a great gifts! What a lovely selection of your craft. Thank you too for the links!! I love the pincushion and the needlebook!! I adore the bitty booties! Cute!! This in an incredible assortment of homemade goods! You definitely have been busy. What nice gifts! Thanks so much for sharing all these terrific craft ideas! 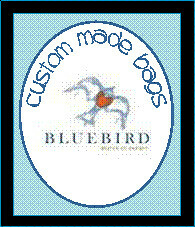 I want to try the booties right away...they are too cute! 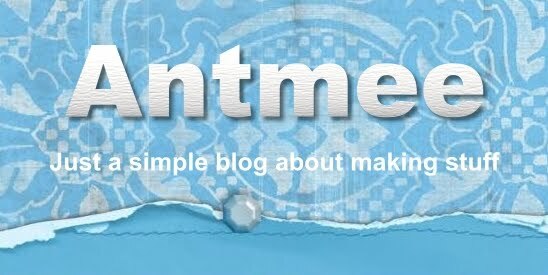 Thanks for following my blog also...hope I can be as good at posting my projects as you are!